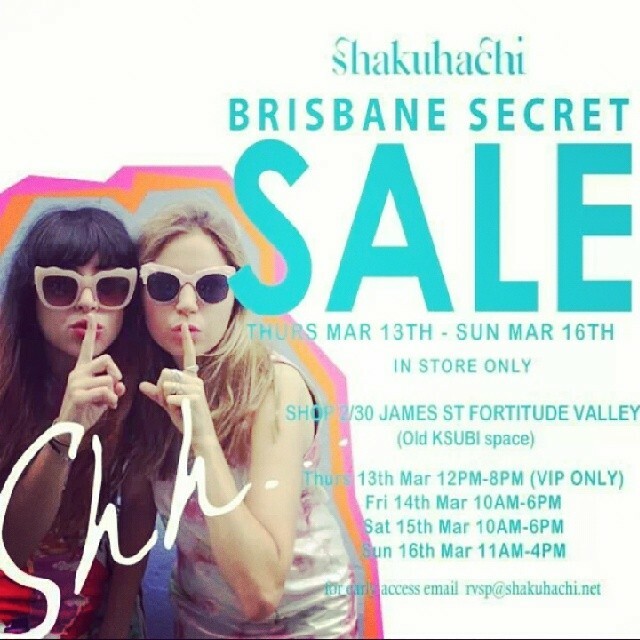 If you’re in Brisbane check out the sales this week. Oh and did anyone go to Dragon Berry’s Popup $10 Sale? What did you find?